This adorable, close-knit hat is perfect for chilly winter days. 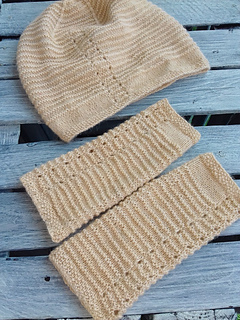 An alpaca and cashmere blend lends this cozy toque a rich halo and elegant hand. This pattern is featured in the November 2017 Knitcrate Artisan Crate subscription.